Do you have one spare hour a week?? Are you passionate about making a difference about making a difference to the lives of young people?? Be a mentor and change a life!! OCTEC limited is looking for volunteer mentors who want to make a positive difference to young people in the community aged 12-16 years in the Blue Mountains, Penrith and Hawkesbury areas in 2019. If you are interested or know someone who would love to offer 1 hour a week of their time supporting a young person, please email h.smith@octec.org.au for further info or call 02 9623 6886. 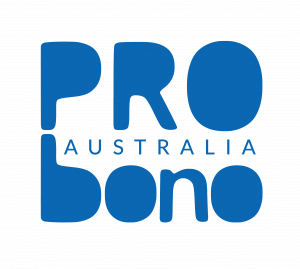 Please quote in application: Volunteer Youth Mentor via Pro Bono Australia.